Please have a look at our list with several accessories for the Proliner. 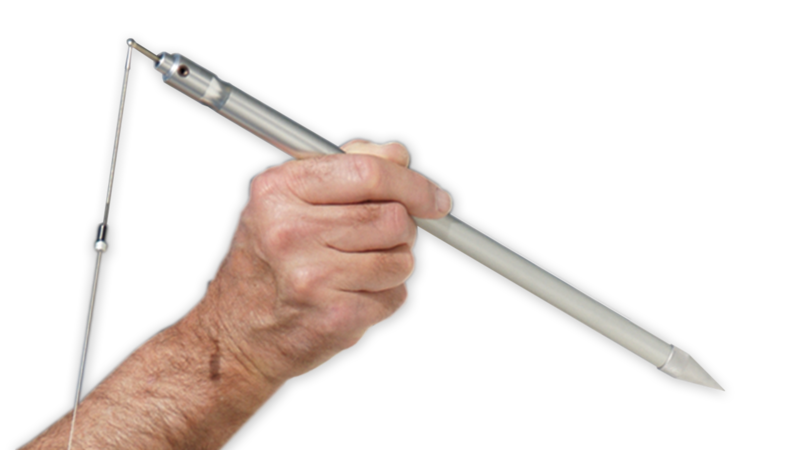 The IPT is an extension for the Proliner to measure hard-to-reach points, like points around the border of an object. IPT product page. 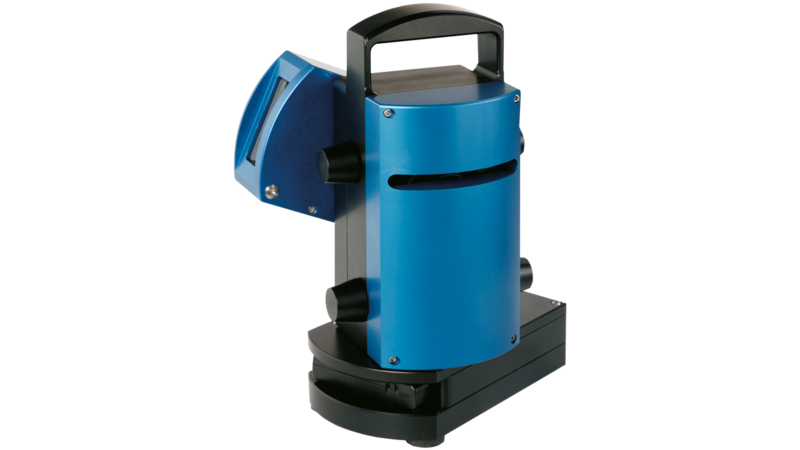 Expand your measuring possibilities with the Prodim Laser in combination with your Proliner or as standalone model. 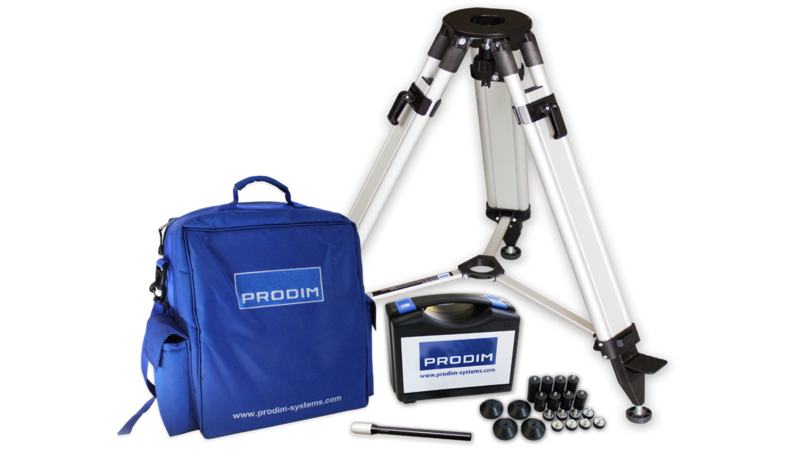 Prodim Laser product page.